Japan Centre have 2 pairs of tickets up for grabs for YOSHIKI CLASSICAL 29th May, London Royal Festival Hall. Read on to see how you could be in with a chance to win! 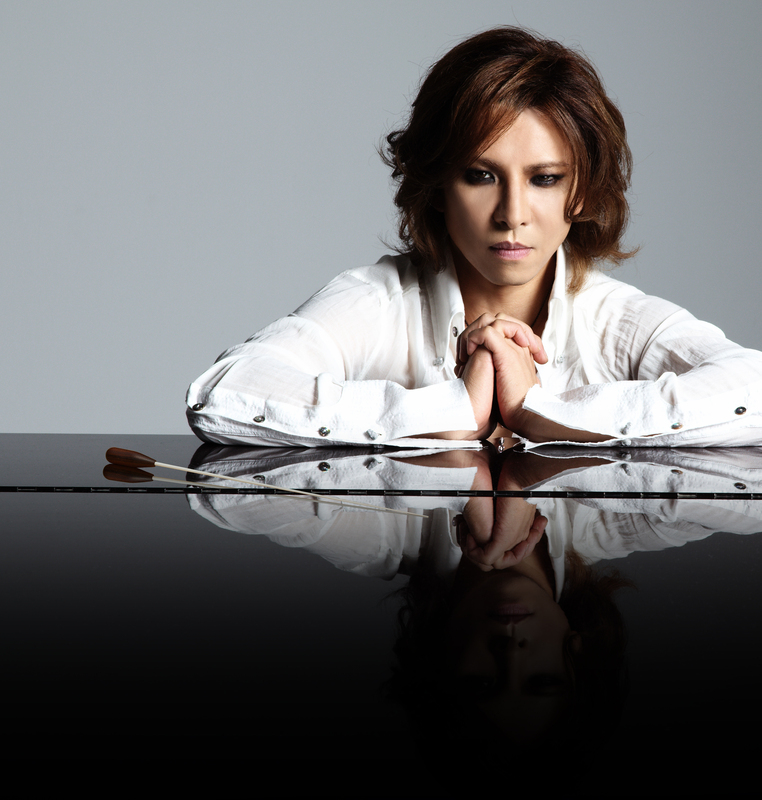 Yoshiki – Rock God, Now King of Classical! Yoshiki shot to stardom in X-Japan, possibly Japan’s most beloved metal band of all time. Now he’s making waves with the long awaited album Yoshiki Classical. Featuring collaborations between Yoshiki and legendary Beatles producer Sir George Martin, the London Philharmonic Orchestra, the Tokyo City Philharmonic Orchestra and the Quartet San Francisco, it debuted at #1 on the iTunes Classical Music chart in 10 countries around the world! Simply ​RT our competition tweet, ​share ​the competition​ ​​Facebook ​post,​ or comment on this blog post. Couldn’t be easier! Hurry though, this competition closes Thursday 22nd May. T&C: ​Entrant​s​ must be​ aged​ 18 or over and able to travel to and from the event themselves. Cannot be exchanged for cash. To enter simply ​RT our competition tweet, ​share ​the competition​ ​​facebook ​post, ​ or comment on the blog post. Winners will be added to the concert guestlist. Competition closes Thursday 22nd May. Posted in Uncategorized and tagged competition, japan, Music. Bookmark the permalink. This is the chance a once in my life time!!! Would be legendary experience to be there!!!! A great musician and sure to be an amazing night!!! Oooh, this is mighty intriguing indeed. Would love to be there. I’d love to see Yoshiki. Really touched by his music and spirit. Good luck everyone! I would love to see Yoshiki as I have his classical cd which is amazing and it would be wonderful to see him live didn’t realize he was performing here how wonderful and exciting !!!!! I have been obsessed with Yoshiki and his music for a year now. I purchased all his cds, followed him on fb and twitter and watched lots of Youtube! Surgery prevented me from seeing him in California, so this way to London would be a major deal for me!